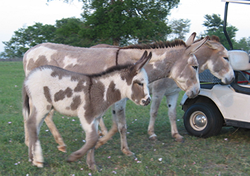 Why in the world would a leasing company have pictures of donkeys on their web site? 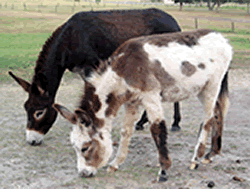 Well, in our spare time, we raise spotted standard donkeys. We started with 3 and now have 20. We thought you might enjoy the photos.